We know you have many options when it comes to the time and resources you are investing into your community. 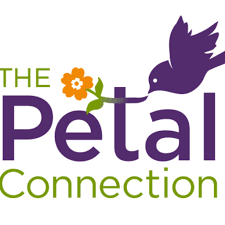 That’s why we are incredibly grateful that you have chosen The Petal Connection. The contribution from the sale of your donated vehicle is vital to providing much needed resources that improve and sustain our mission.